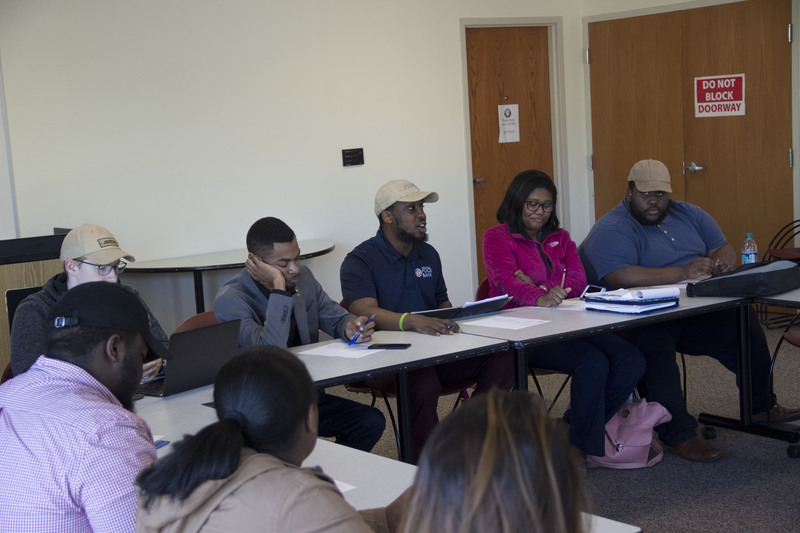 President Brian Gregory said that he, along with other members of the SGA, will begin conducting regular meetings with Chancellor Andrew Rogerson to discuss student opinions on eStem. Gregory said also that the Chancellor will appear at an SGA meeting at some point within the next month. Also, Pres. Gregory brought up an email he received two weeks ago from a student expressing dissatisfaction with the basketballs in the DSC Fitness Center and requesting that the SGA involve itself in the task of replacing them. Gregory brought the issue before the SGA briefly, leaving the project open to any of the senators who wished to take it on. He said that the student who contacted him was “very passionate” about the issue, and that said student will likely contact him again if the issue is not resolved. The SGA is entertaining possible participation in a “Drug Takeback Day,” for the purpose of collecting unused prescriptions so that they can be properly disposed of. On Tuesday, Feb. 6, Pres. Brian Gregory and several others will be meeting with the Football Feasibility Study Committee. Senators Claire Herman, Scott Foltz, Paige Topping, and Nathan Nelms joined the Judicial Oversight Committee, headed by Makell Swinney.